CA Course Details – Chartered Accountancy is one of the popular courses in India. 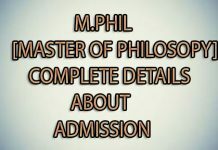 Students who completed this course can settle in most reputed designations across the world. But it takes a lot of hard work and laser focus to complete this CA Course and become a chartered accountant. 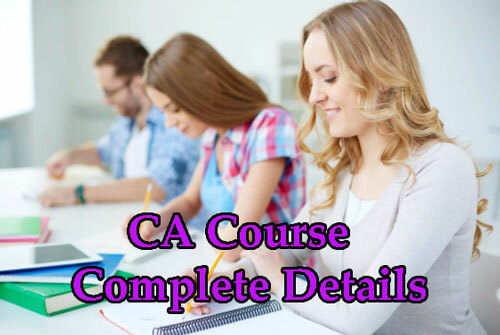 If you are searching for CA Course details and related information regarding chartered accountancy course, you are in the right place. 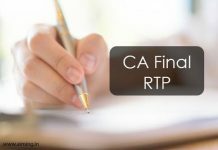 Here in this post, we are providing Chartered accountant course details like CA syllabus, examination fee, Eligibility for joining the CA course, and more information. In our previous posts, we wrote more information about CA Course. So if you have any doubts read those posts also to gain more ca course knowledge. But before that read the below-provided information completely. Commerce students find this CA course comfortable to deal with as there are aware of the subjects like accounting and finance in 11th and 12th of schooling. The Fee structure varies from city to city. So we cannot give the exact details about the fee.We can only give you the tentative figures about the fee. 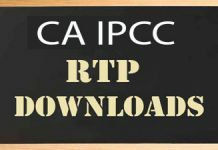 Disclaimer: The contents of this page are to the best of our knowledge and accuracy and are based on the latest notification published by official site (preceding or current year as applicable) of authorities. Aiming.in shall not be responsible for any inaccuracy or omission in the information posted on this page in form of article, comments.